You might recognise the name Confederate. 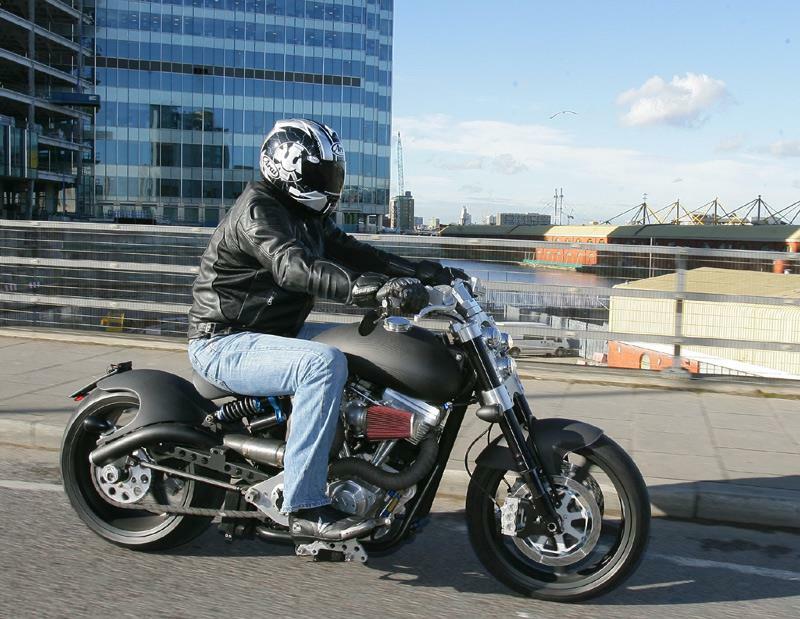 MCN featured the original version of the Hellcat in 1998 and you may also remember that their New Orleans factory was flattened in 2005 by Hurricane Katrina. 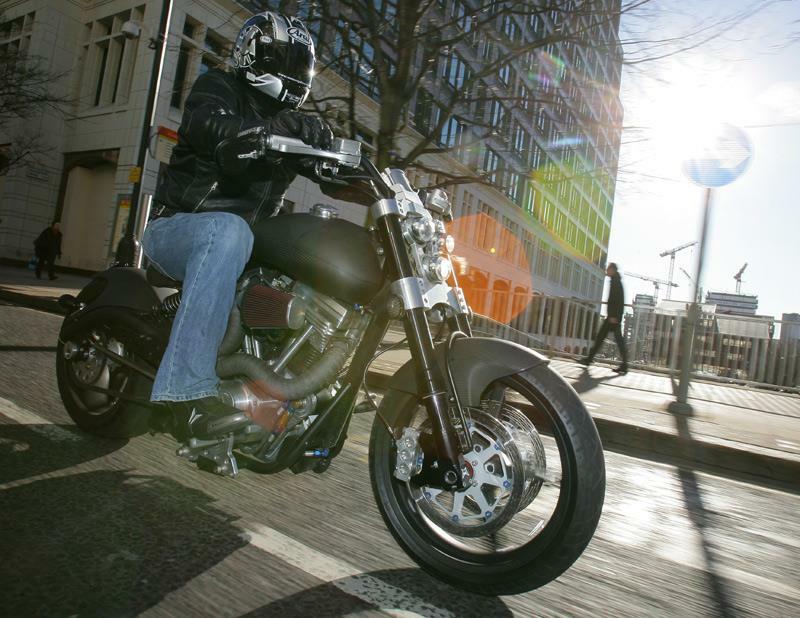 They’re back in business now, still building wildly over-the-top motorcycles in a new factory in Birmingham, Alabama. Produced in limited numbers and with a price tag to make you wince, this hand-crafted piece of two-wheeled art is as cool as they come and many are bought by Hollywood stars to pose about on. For such a big and heavy (222kg) machine the Hellcat is surprisingly sporty on the move. The steering is light, as is the clutch action and the five-speed gearbox. 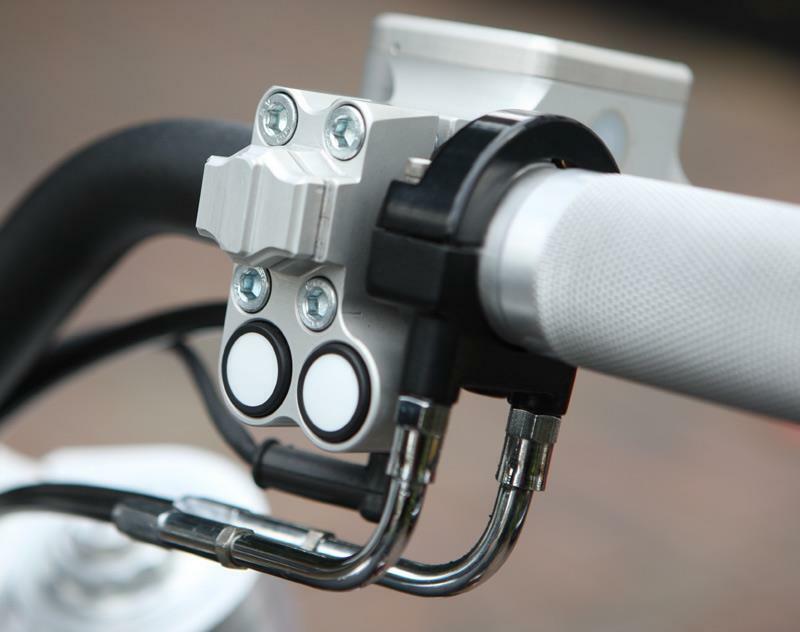 Thanks to its stiff suspension, short (for a cruiser) wheelbase and nimble steering geometry it lets you get away with being aggressive into corners. 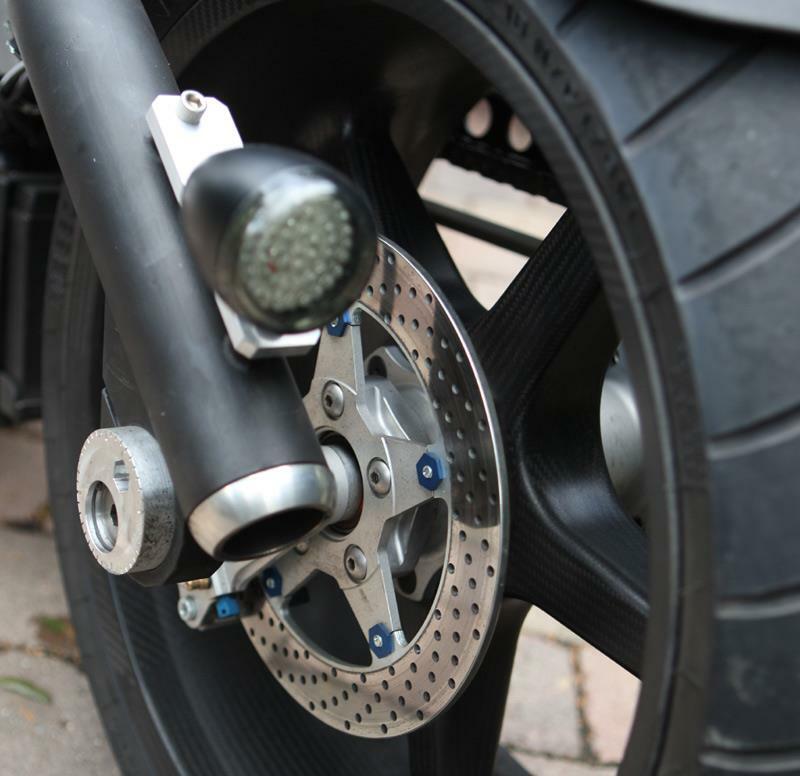 The brakes are super-powerful and you can almost stuff it into a bend as hard as a sportsbike, but be warned as running such wide tyres and being so big, it won’t hold a line at any great speed. Get too carried away and you’ll run out of road! 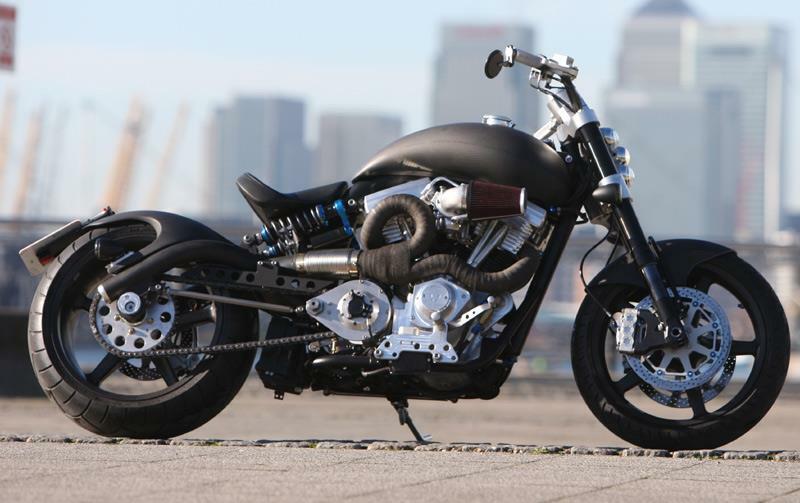 One thing to say is with its stiff suspension and pounding motor, this is not the bike to be caught short on. Carrying a full bladder on the Confederate is hell on earth. 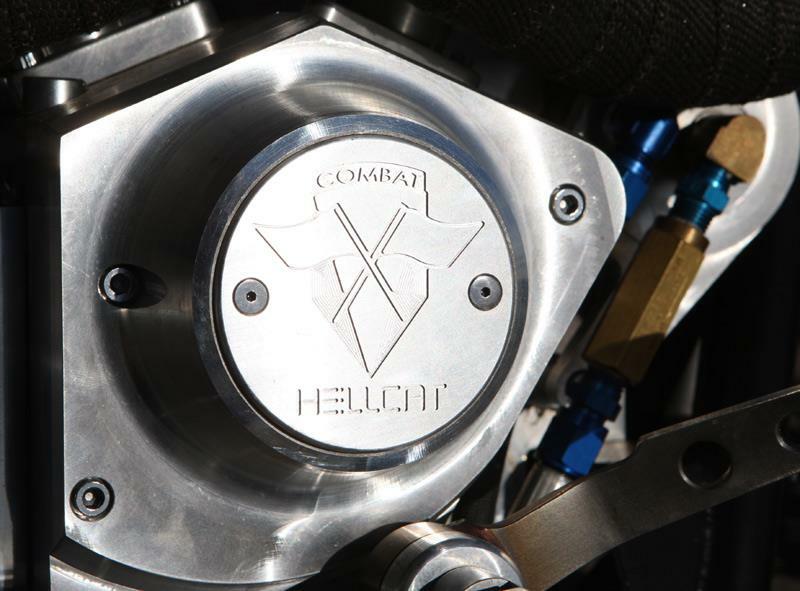 The Hellcat’s 2147cc 45° V-twin motor is a torque-monster. Producing a massive 150ftlb at a lazy 3900rpm the Confederate dishes out internal organ-moving acceleration in top gear with as little as 1500rpm showing on the tacho. Nothing can prepare you for the brutality of this monster engine. 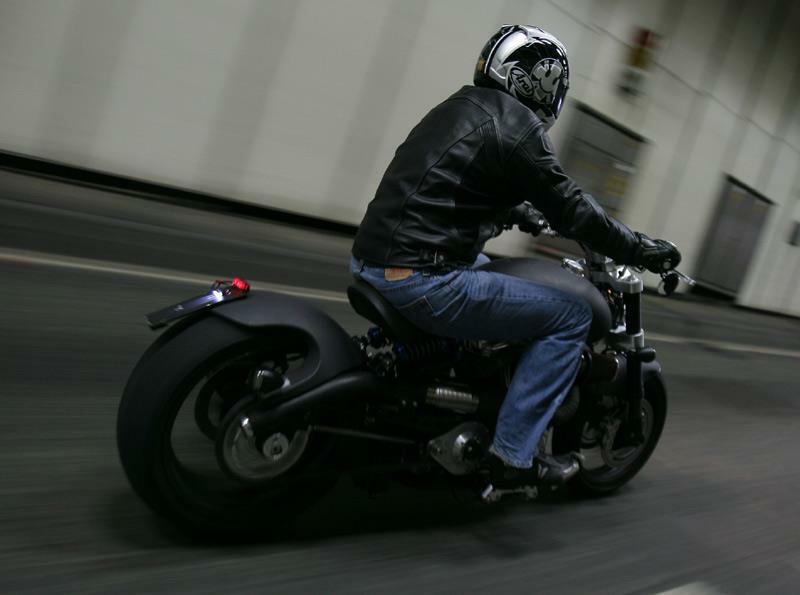 Keep the throttle nailed and the needle swings past the 6000rpm mark, pinning you back in the hand-stitched black leather seat. Cars disappear in its tiny bar-end mirrors (which actually give a better view than a Ducati 1098’s! 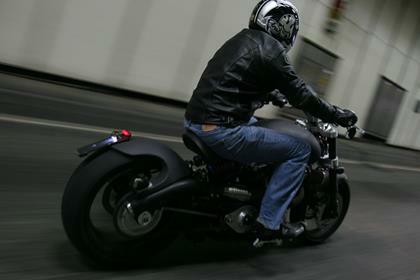 ), the thunderous roar from the pipes and the guttural, deep induction growl, barely silenced by the racing air-filter seeps past your ear plus and drills into your head. You feel every single power pulse from the engine through your feet, hands, bum and head; it’s like sitting on a pneumatic drill while a band of tribal drummers whack the hell out of your helmet. There are too few Hellcats about to say how reliable they are but the big engines are under-stressed so there shouldn’t be too many problems in that department. From a quality point of view, the Confederate is built to the highest standard using the best materials and parts money can buy. With such a whopping great price tag, the Hellcat isn’t what you’d call outstanding value for money. But if you’ve got the dosh and want something exclusive and packed with raw, unadulterated attitude the Confederate is as cool as they come. Find a Confederate Hellcat for sale. 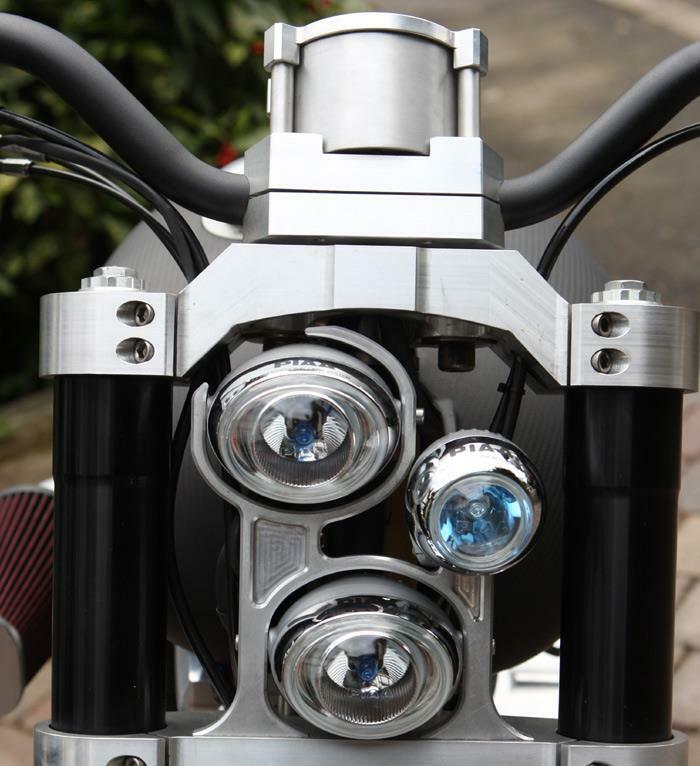 It comes with a vast array of mouth-watering features, like Xenon headlights, a dry clutch, fully-adjustable 50mm Marzocchi forks (the same as you get on an MV Agusta F4 1000), twin Penske rear shocks and 18-inch BST carbon fibre wheels shod with big fat Metzeler tyres: a 130/60-section front and a massive 240/40 on the rear. 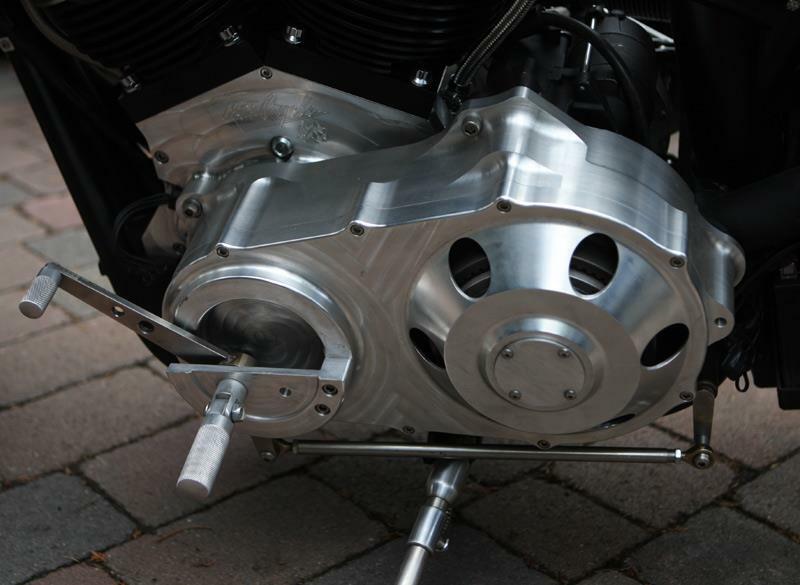 From any angle you can see swathes of shiny billet aluminium pieces garnishing the Hellcat, from the chunky yokes, twin ISR six-piston front brake calipers, footrests and hangers, rocker covers, engine cases; the list goes on…Not only does the swingarm double up as a pair of exhausts, the tubular steel spine frame doubles up as the oil tank for the dry sump engine. 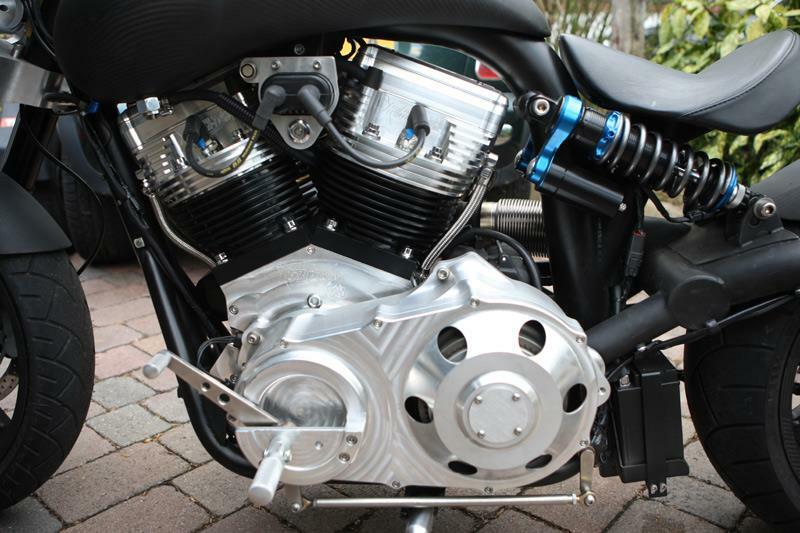 Compare and buy parts for the Confederate in the MCN Shop. No owners have yet reviewed the CONFEDERATE HELLCAT (2008-on).